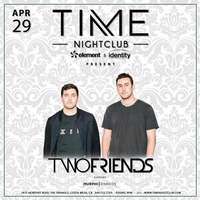 The hottest #BAE's of San Diego & Orange County invade Costa Mesa's premier nightlife venue! 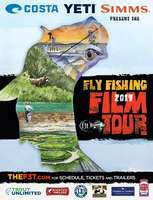 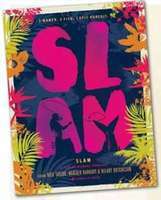 Artemis Women in Action Film Festival will show Costa SLAM on Sunday, April 23rd. 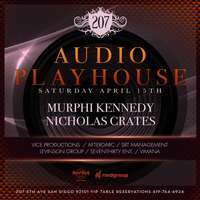 420 Hangover Dazeee w/ Intronaut + More! 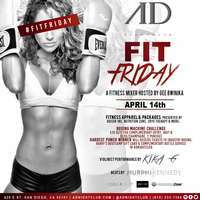 Fitness Friday launch @ AD Hosted by special guest fitness models, & Industry Boxing!